Burghley House was built more than 400 years ago by William Cecil, the first Lord Burghley (1520-1598), who served as Lord High Treasurer and Chief Minister to Queen Elizabeth I for 40 years. Upon his death, the house and title passed to his eldest son, Thomas, who became 1st Earl of Exeter. The 5th Earl of Exeter (1648-1700), who visited Italy three times and was one of the leading collectors of his day, greatly altered Lord Burghley’s house. The 9th Earl of Exeter (1725-1793) added extensively to Burghley’s collections of paintings, furnishings, and porcelain (among the finest private collection in England) during his four tours of Italy and is responsible for the naturalistic landscape designed by Lancelot “Capability” Brown in the mid 18th century. The 10th Earl became the 1st Marquess of Exeter in 1801. None of the 1st Earl of Exeter’s descendants have played as important a role in government as the home’s builder, William Cecil. The 6th Marquess (1904-1981), as Lord Burghley, achieved fame by winning the gold medal in the 1928 Olympics in the 400-meter hurdles and winning the silver in the same event in 1932. A scene in the movie Chariots of Fire, where a Cambridge student runs around the great court in the time it takes the clock to strike 12, is based upon Lord Burghley. 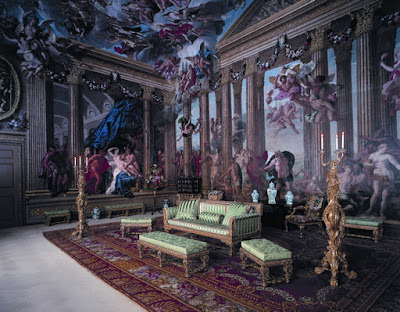 When he died without male descendants in 1981, the marquisate passed to his brother, who lived in Canada, and Burghley House and its contents became part of a charitable trust set up by him and administered, in part, by his descendants. His granddaughter, Miranda Rock, currently lives at Burghley with her husband and four children. The present Marquess of Exeter resides in Canada. 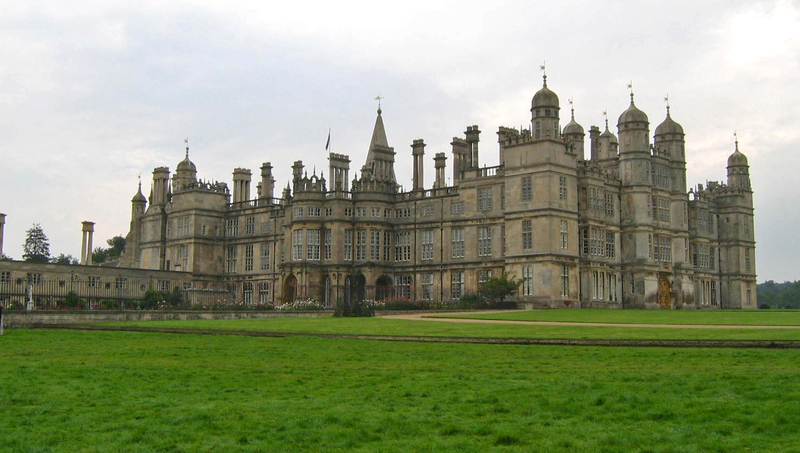 Movies which have featured Burghley House in recent years include the 2005 Pride and Prejudice in which Burghley served as Lady Catherine de Bourgh’s home, and The Da Vinci Code. Upon seeing Burghley House for the first time, visitors will immediately understand why it is billed “The Largest and Grandest House of the Elizabethan Age.” Because of the grandeur of the home’s architecture, furnishings and grounds, it has been selected as one of England’s 10 Treasure Houses. The Elizabethan house that was constructed from 1555-1587 in the shape of an “E” to honor the queen was largely modified in the 17th century. The exterior features its original roofline bristled with cupolas, obelisks and round chimneys. Allow plenty of time to see the house, as about 20 rooms are on the tour. This includes four Georgian state rooms, a billiards room, the painted dining room featured in the 2005 film of Pride and Prejudice, the Elizabethan chapel, the bow room, the Marquetry room (for its inlaid furniture), Queen Elizabeth’s bedroom, the brown drawing room, the black and yellow bedroom, the pagoda room, the blue silk bedroom and its blue silk dressing room, the magnificently painted heaven room, after which visitors visit the equally magnificently painted hell staircase, and the great hall. Much of what was designed by Lancelot “Capability” Brown in the 18th century remains, including the 26-acre lake. Like all of Brown’s landscapes, Burghley’s grounds of sweeping lawns, curving lake, swelling hills and strategically clumped trees contribute to a natural-looking landscape. In recent years a sculpture garden and a Garden of Surprises (with a maze) have been added. There’s a lake walk, a cricket ground and woodland area to explore. The orangery offers a restaurant which looks out over a parterre rose garden. Cheryl Bolen, who has been visiting England for three decades, spent most of the month of June exploring more of England's stately homes. 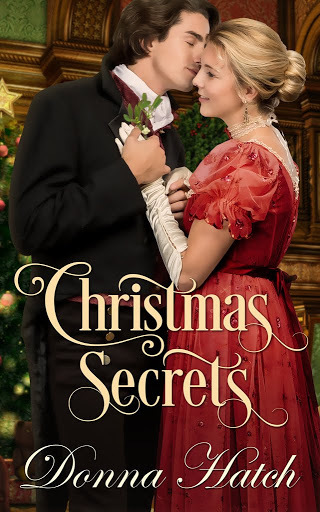 Her newest release is the A Birmingham Family Christmas. 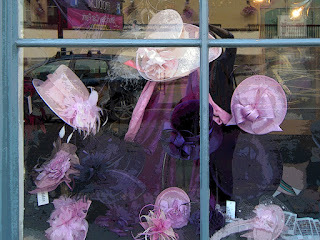 Visit her website at http://www.cherylbolen.com/. Ah, Bath! The lovely city in Somerset on the banks of the Avon is the only city in England to be designated a UNESCO World Heritage Site. The city holds everything from pagan foundations, through Roman baths, medieval churches, graceful Georgian buildings, Victorian monuments, to modern shops, hotels, restaurants, and pubs. 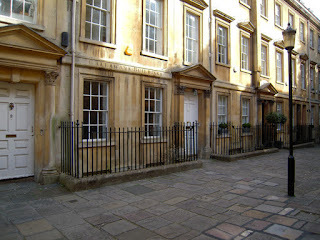 A popular spa during the Georgian era and through the Regency, Bath is the location of more historical romances than would fit into many assemblies: Jane Austen’s Persuasion and Northanger Abbey take place in Bath. Georgette Heyer, Mary Balogh, Lisa Kleypas, and many other authors chose Bath as a setting for their tales. Visitors came to Bath to take the waters while resting from the whirl of London and found happily ever afters there. My own visit included explorations across centuries and through many neighborhoods. Today, I’ll present a bit of Georgian Bath, a section of the city that preserves townhouses and thoroughfares from one of England’s most elegant architectural eras. 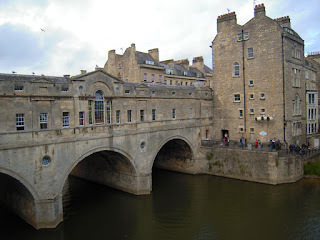 In particular, I introduce Bathwick, the newly completed (in 1774) town reached by crossing the Pulteney Bridge. 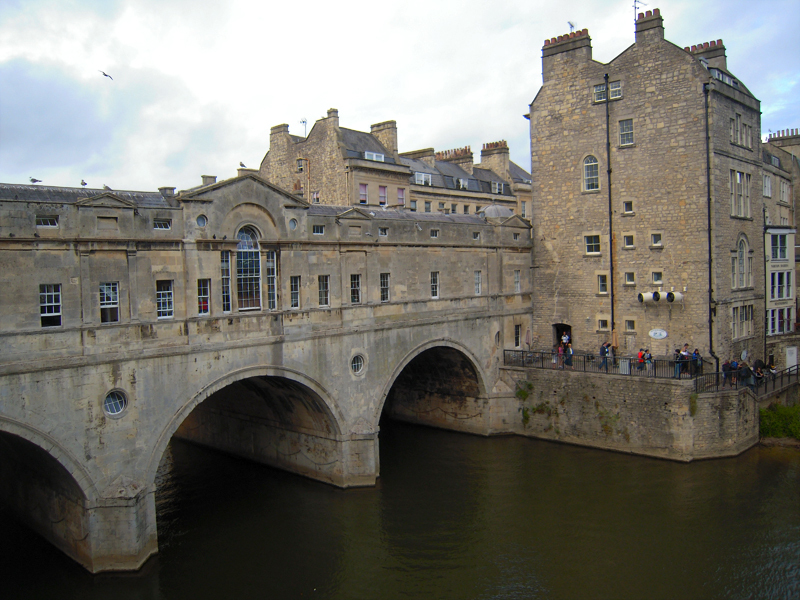 The Pulteney Bridge was designed by Robert Adam in the neoclassical Palladian style that remained the heart of Regency building. One of the few bridges to have shops built into it on both sides, the plan came from a design Adams created for the Rialto Bridge in Venice but never used. Pulteney is the family name of the Georgian Earls of Bath. (The title was created three times.) The bridge was named specifically for a first cousin of the 1st Earl, Frances Pulteney Johnstone, who became fabulously wealthy after inheriting the Earl’s fortune on his death and the death of his heir. She and her husband changed their name to Pulteney and became patrons of the city. Stroll across the bridge, using your imagination to replace buses and cars with delivery carts and elegant curricles. 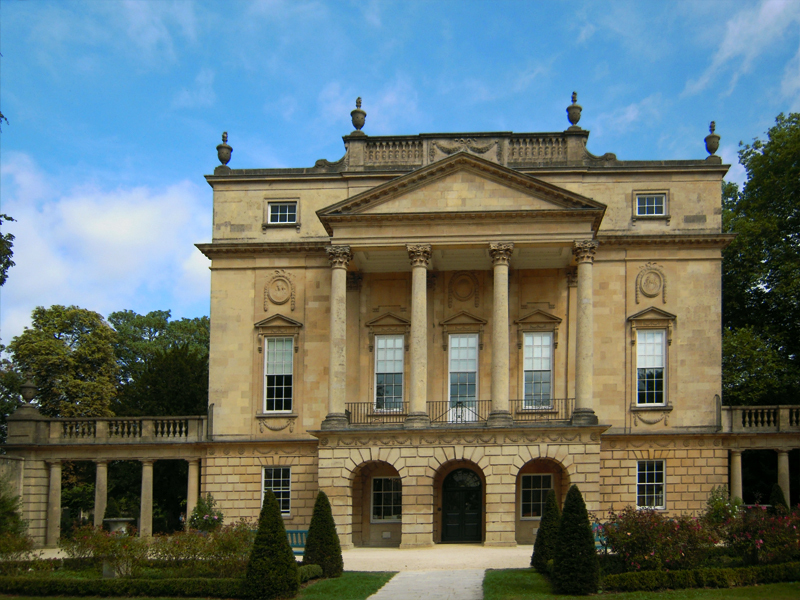 Once across the Avon, you enter an area of elegant homes built of warmly colored Bath stone. This neighborhood, which includes such well-known addresses as Laura Place, was known to Jane Austen during her time here. Continue your stroll down Great Pulteney Street, admiring the grace of the buildings on either side. 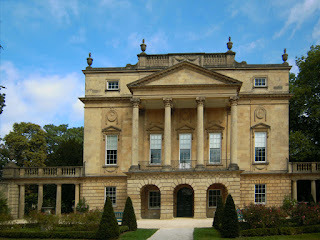 At the end, you find the Holburne Museum of Art, which in Austen’s time was the Sydney Hotel. The hotel served the Sydney Pleasure Gardens, one of Jane Austen’s favored walks when she lived on Sydney Place nearby. Today, they are the only remaining Georgian pleasure gardens in England. Strolling here, you can imagine catching sight of a Regency lady, a dashing naval officer, or perhaps Jane herself plotting her next novel. These sections of Bath will be familiar from film and television adaptations of Austen’s works and other period pieces precisely because the architecture, both buildings and details, has been so well preserved. Walking here, it becomes easy to imagine what it might have been like. 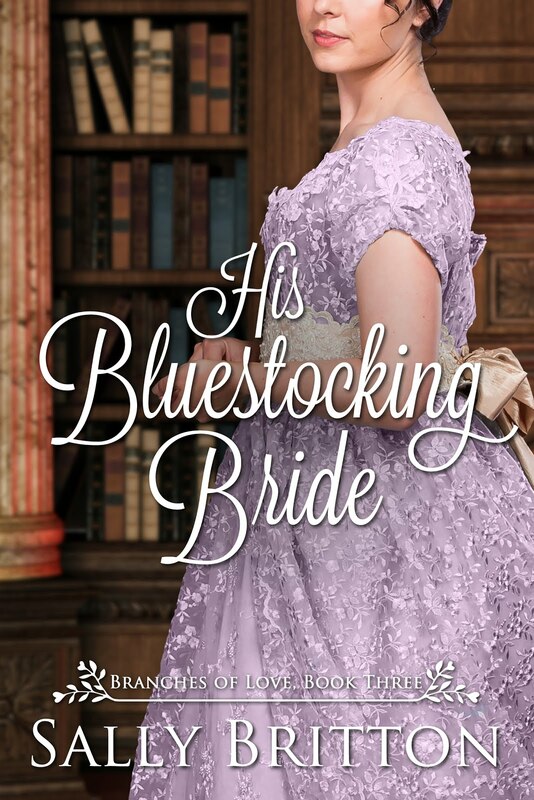 Clare Alexander published her first Regency, sadly not set in Bath, this February. Her website can be found at ClareAlexanderWrites.com.